A view so amazing. A feeling so free. An experience so profound. It’s moments like these that words cannot describe. And it’s moments like these that guests of Tambua Sands Beach Resort experience daily, especially when they realise the palm-lined private beach, just steps from their villa, is theirs to enjoy – and theirs alone. 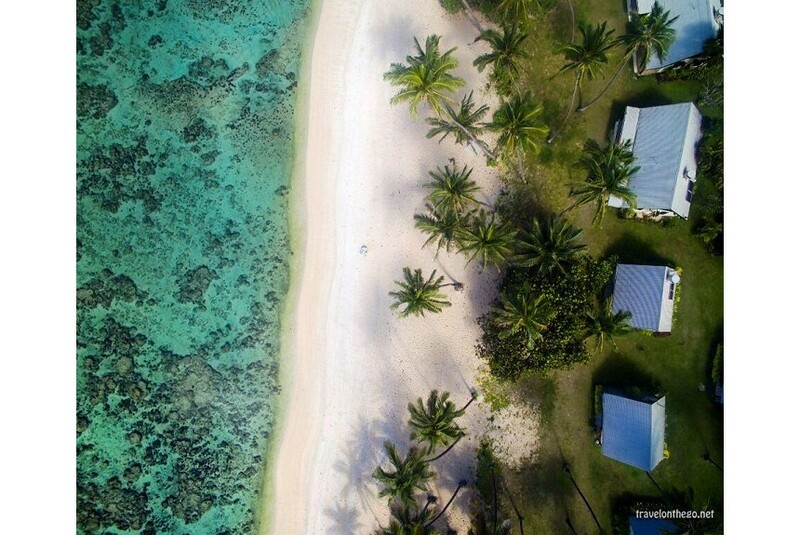 Set on 17 pristine acres on the breathtaking Coral Coast of Fiji, it’s only a matter of time before guests discover their own genuine South Pacific escape for the soul. This paradise welcomes travellers to bask in the freedom of relaxation, tranquillity, indulgence and celebration. Whether it’s through snorkelling in the warm lagoon, teeing off at the 9-hole golf course near the hotel or taking in the local cuisine and culture – it’s up to them.